It is creating a path of destruction to the world’s top biodiversity hotspot, Manu National Park, threatening the survival of uncontacted indigenous tribes and a wealth of wildlife found nowhere else on Earth. 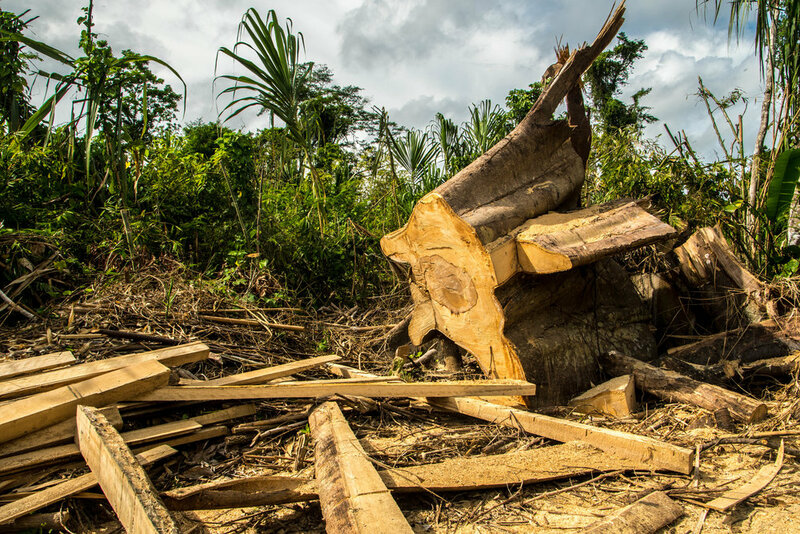 The road will bring an increase in illegal logging and hunting, the cocaine trade and human trafficking. Officially 80 cubic metres of timber leaves this region every month. In reality this departs every week. However, many local people are building the road with their own hands. What would drive them to destroy the diverse natural and cultural heritage of their paradise home? With no jobs or good schools for their children, no medical care for their sick and poor access to markets, they feel cut-off, disadvantaged and forgotten. The road is a promise of a better life, but will the hopes and aspirations it inspires ever become reality - and at what cost? 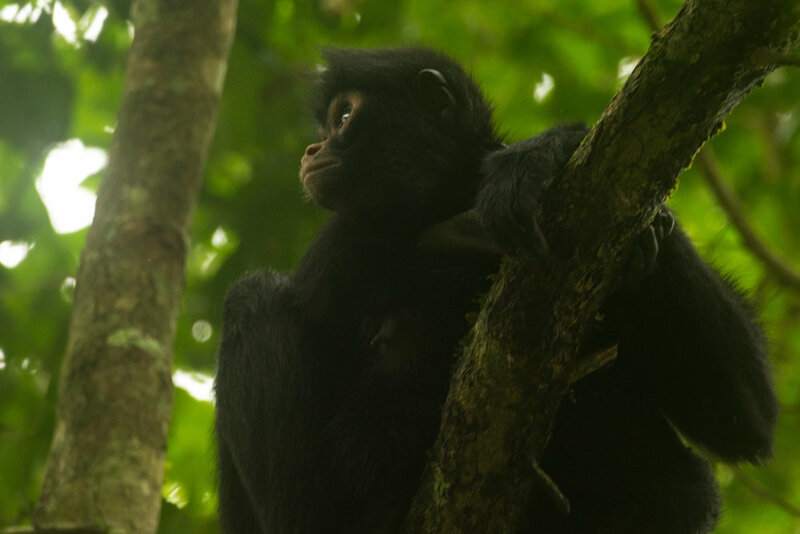 Endangered species like these spider monkeys are threatened in the Manu region, largely due to hunting. Photo: Kawsay Biological Station. Anti-road campaigners have a warning for these communities: you are being used as pawns in a political game of greed and eventually you will lose. Others believe there is hope if the road's construction can be managed sustainably. Conflict has broken out. Voices have been silenced. There is stalemate. The road will be built. Our question is: can there be any positive outcomes? We are a team of three British-Peruvian women - a journalist, filmmaker and scientist - who are embarking on a film expedition to this remote corner of Peru’s Amazon rainforest. The team in the native community of Shipetiari, proudly displaying our SES explorers flag. We will spend a month trekking through the jungle and living with remote native communities. We aim to unearth authentic stories about a hugely polarising issue in the region by giving a platform to these voices for the first time. Using cutting-edge technology, we will reveal the scale and status of the road, while working alongside scientific researchers to discover what its impact may be. The plan: to produce a documentary film that advances knowledge, understanding and discussion - without this, it’s unlikely we’ll ever find solutions for a sustainable Manu. Thank you for your support! We're excited to go on this journey with you. Bethan, Eilidh and Jenni - the expedition team. Join the adventure by following us on Instagram, Twitter and Facebook, or sponsor us.